As the storms surge and water begins to spread in an attempt to claim back the Levels, we brave the weather and venture into a new year of ancient crafts and archaeological experiments. Wednesday the 8th of January heralds the return of our regular Hands on Heritage group, continuing our projects from last year and beginning to embark on the mission to build our reconstructions. Head over to our Get Involved page to book on as a volunteer. Our team earlier in 2013. 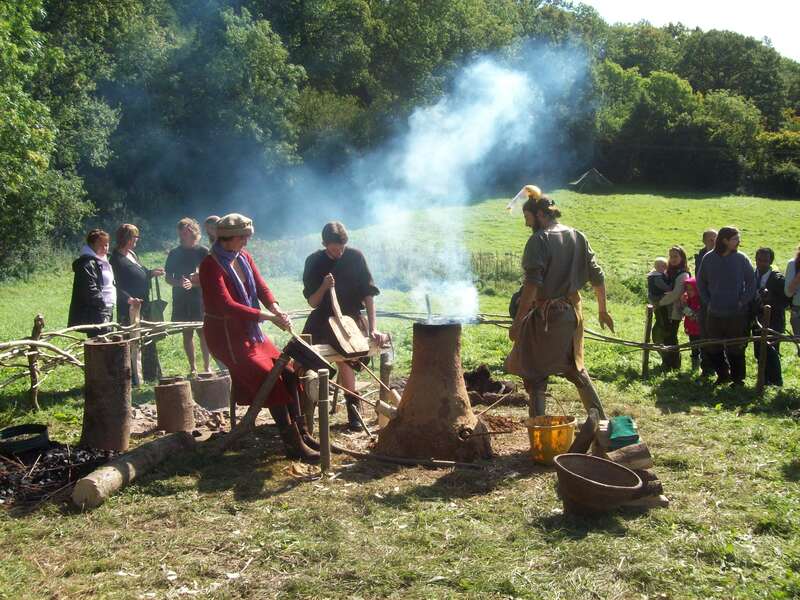 In just under two weeks, on the 18th and 19th of January, Neil Burridge will be coming over for a flame-filled weekend of Bronze Age Metalcraft. Unfortunately, this course is now completely booked. The following weekend, see us skip forward in time to the age of iron, looking at the ancient and almost forgotten technology of extracting iron from its native ore using a bloomery furnace. The course costs £20 for the weekend and there are still a couple of spaces free. Beyond that, following the theme of pyrotechnology (and keeping warm during this dark, cold season) we will be hosting a hands-on workshop with local ceramicist Amiee Lawn looking at Prehistoric Pottery. 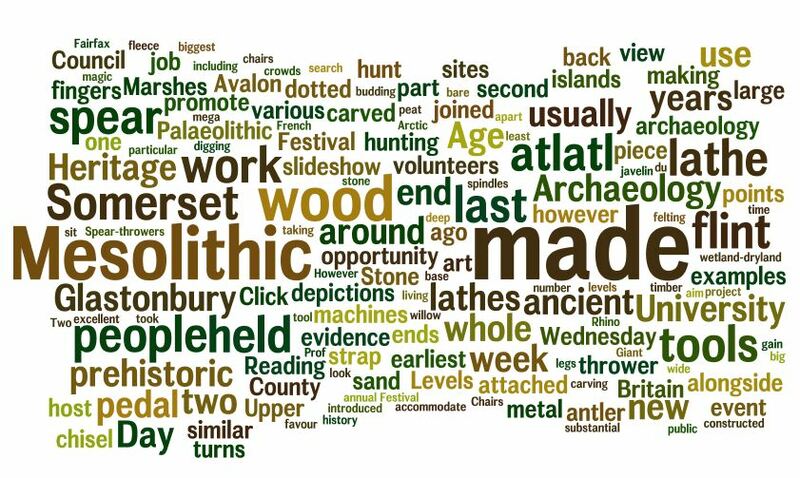 This will involve a day of making Iron Age pots on Monday the 3rd of February, followed by a weekend of firing the vessels in a traditional kiln over the weekend of the 8th and 9th. 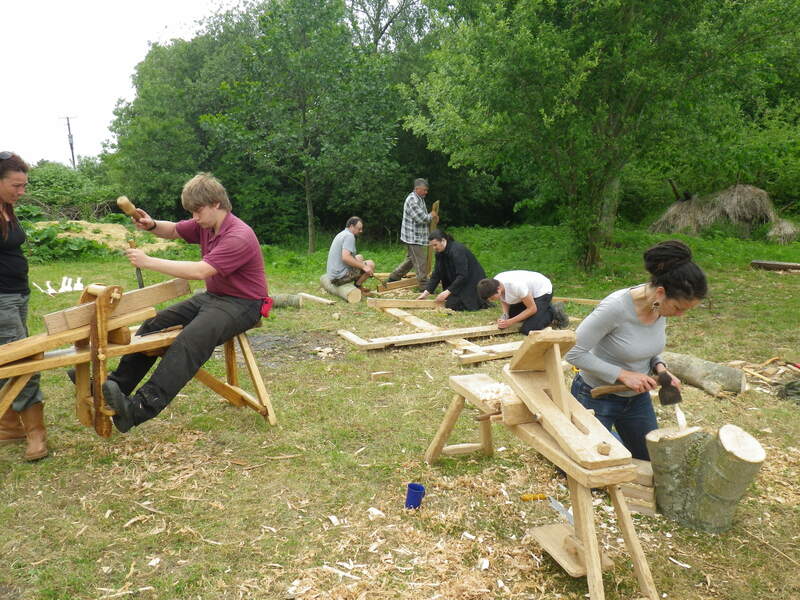 A space on the workshop is £20 (covering all three days). To book onto any of the courses or for more information, don’t hesitate to call Marc Cox on 01823 347435.